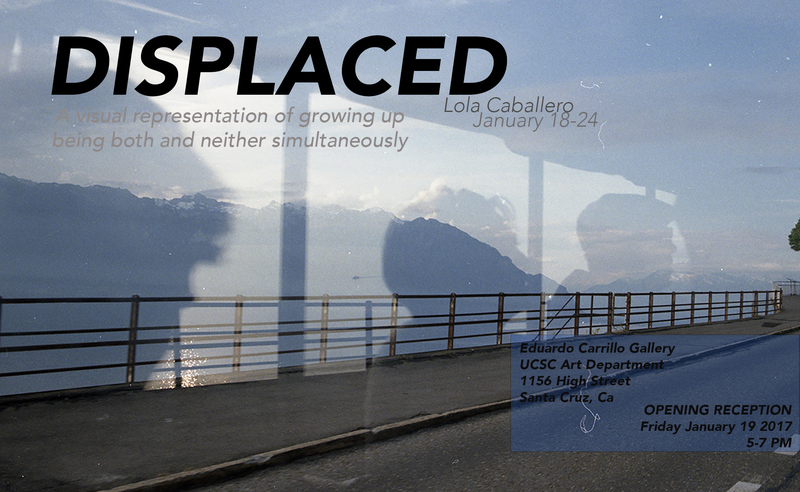 DISPLACED - A visual representation of growing up being both and neither simultaneously. Opening Reception Friday January 19th 2018. 5pm - 7pm.